“Do not take your work home” is a piece of advice most of us receive from mentors and loved ones. This might be true but also matter less in an instance we cannot do without it and that occur many times. This is one of the reasons a cheap home printer is important. Aside from that, there are times we may need to urgently print personal documents that can’t wait till the next day at work. Buying a home printer that will perform virtually all we need it for and at a cheaper price could be tricky. Some homeowners may need the printer for just printing alone while others might need it for something more ― such as scanning, signing and directly connecting to gadgets. 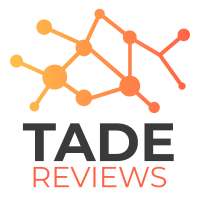 Irrespective of your need requirement, our review of the best cheap home printers will give you a variety of options to choose from. 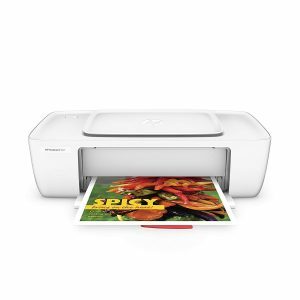 The HP Deskjet 1112 Printer is ideal for users that need no more from a home printer than printing. It occupies less space and can print in both color and black & white. Also, you can worry less about your energy bill because this printer consumes little power of about 10 watts. This cheap home printer is all-in-one just as stated in its name but also comes in a stylish design. 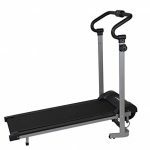 Its wide options of wireless connectivity allow for ease in operation. Perfect for printing business card. 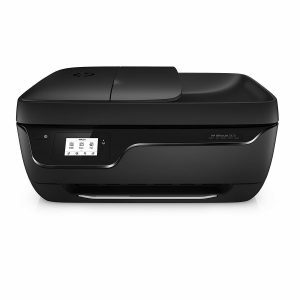 The HP Officejet 3830 is indeed an inexpensive all-in-one home printer that allows you to print, scan, fax and even print through a wireless connection. All of these multi-functions do not make you pay more energy bill. It consumes just 10 watts that is the same with the print only model of same brand. 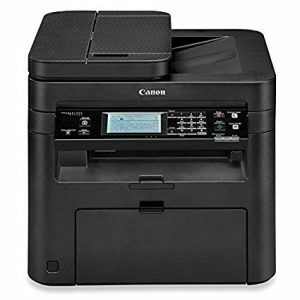 If you are looking for something closer to your office printer at home, the Canon PIXMA iX6820 may be a good fit. It offers a resolution of 9600 x 2400 and a fast printing speed. The price seems quite high compared to competing brands’. This is an HP LaserJet printer that is suitable for us both at home and office. 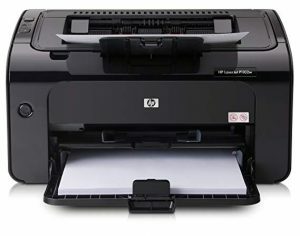 Just like other HP printers, it consumes lesser energy and at the same time light to move around. That also implies it occupies lesser space in the room. This is a typical rugged printer for lovers of such products. The monochrome printer might appear to be capable of a single function ― printing. 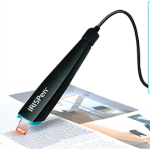 But instead, it can seamlessly help you scan and copy any document too. 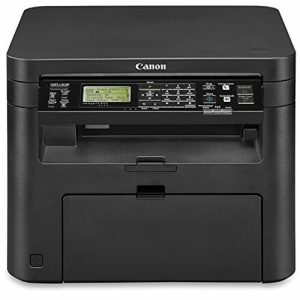 The Canon imageCLASS D570 saves you the headache of repeatedly filling the printer cassette. 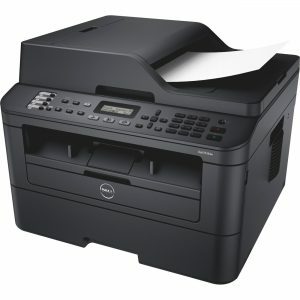 You can fill it up with about 250 papers at once and continuously scan, print or copy your documents. 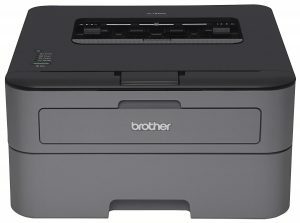 The brother HL-L2300D is packed with lots of basic features for home printing with the exception of wireless connections. 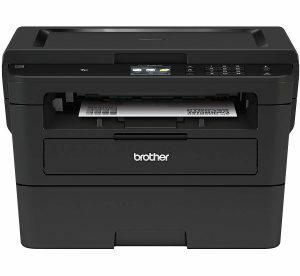 This printer is also capable of duplex printing. 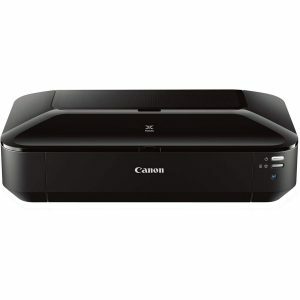 The Canon imageCLASS MF216n is a 4-in-1 capable printer ― print, copy, scan and fax. Its control panel is easy to maneuver by anybody even those operating a printer for the first time. 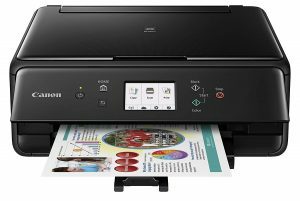 If you want a cheap home printer that can give you a 4-in-1 function, this is worthy to keep a close eye on. 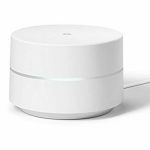 It can scan, copy, fax and print and also allows for Wi-Fi connectivity.